We have built a solid reputation with many insurance companies and work for a number of providers including well-known brands such as Vero, AAI & IAG to name a few. We understand the complexity insurance work bears and our staff are trained to work in a manner that makes the process as smooth as possible for clients. 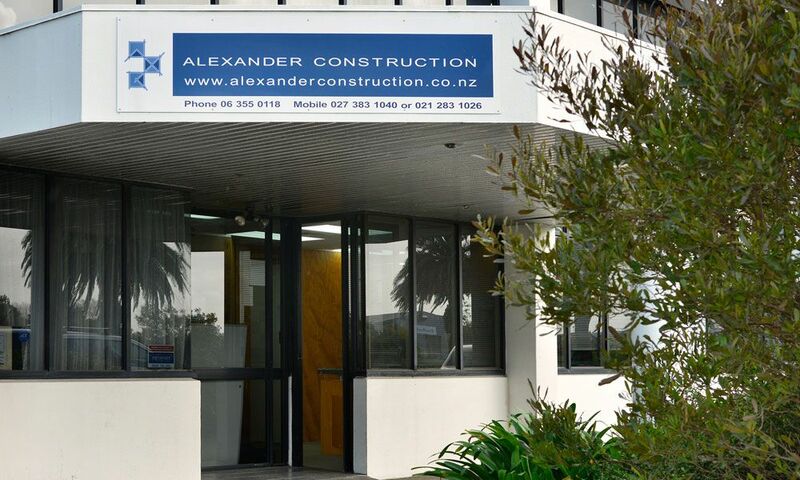 From water damage and accidents through to fire reinstatement, insurance work is a specialty service provided by Alexander Construction Central. Our property maintenance team offers a diverse range of services from general repairs through to regular maintenance for commercial building owners. 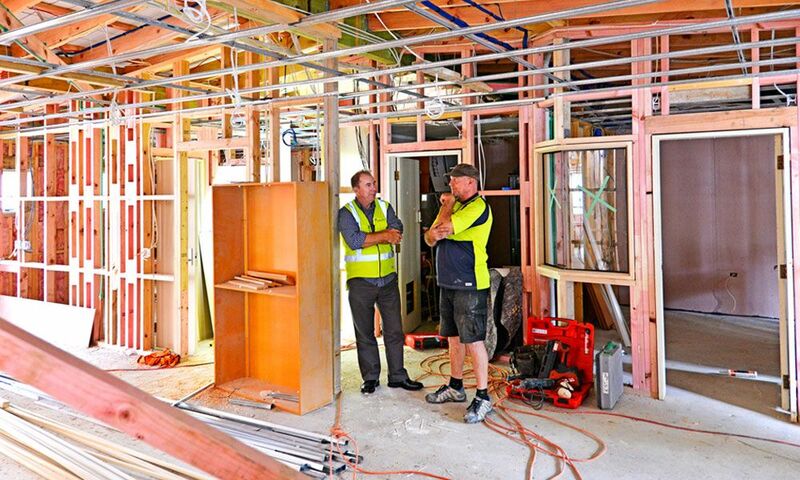 Work includes general carpentry repairs, sub-trades and project management/coordination.